Description: Set this CVar to the playerlimit which will cause a mapchange. 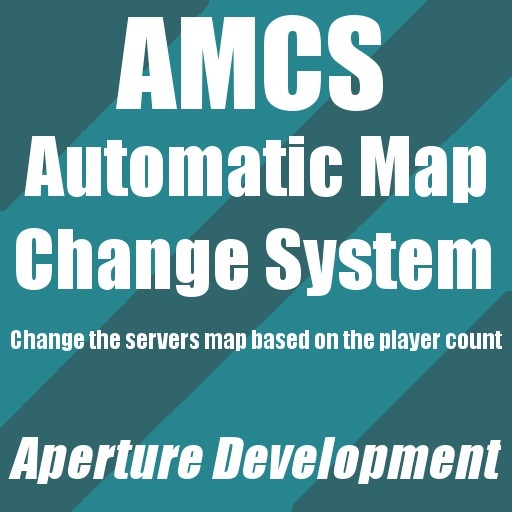 For your admins, to be able to abort the Mapchange, you need to add an Permission to their rank. If you have no Permission system then everyone with admin gets access to the command. Allows you to setup ressource.AddWorkshop within seconds.